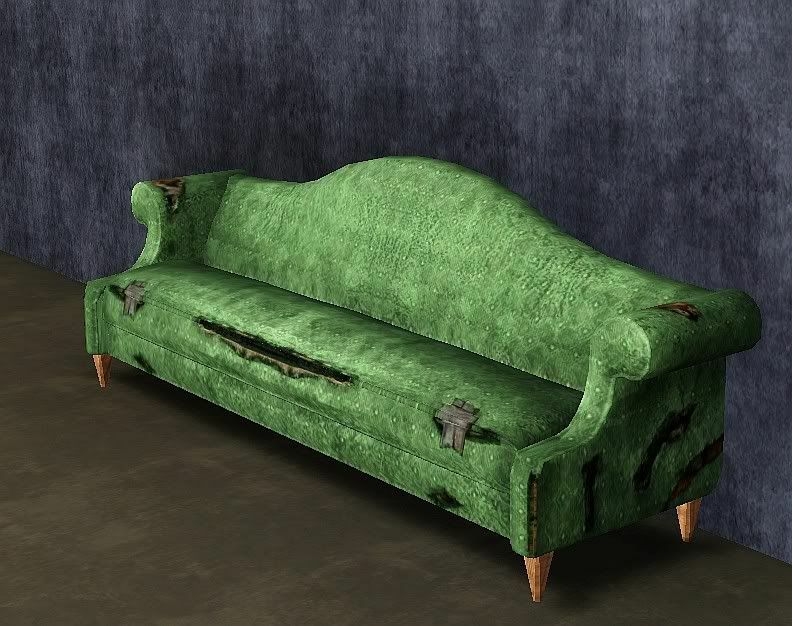 This is The Sims 2 University wornable sofa for The Sims 3. Fixed the link. Enjoy!